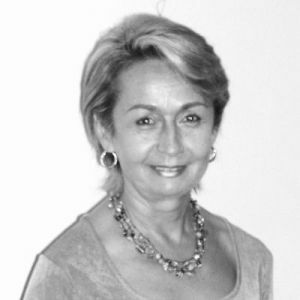 Gloria Noriega (Dr., TSTA-P) is the founder and director of the Instituto Mexicano de Análisis Transaccional (IMAT) in México City. She works at IMAT and at other institutes in Europe and Latin America doing training and supervision for psychotherapist, from more than 30 years ago. She is a past president of the International Transactional Analysis Association (ITAA) and recipient of the Eric Berne Award in 2008.